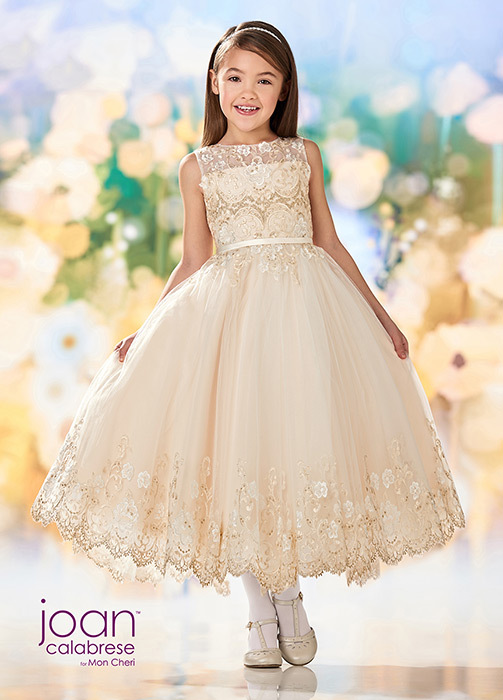 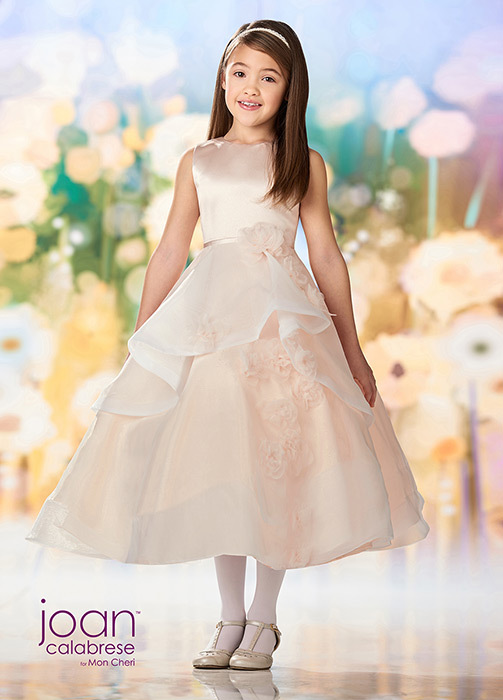 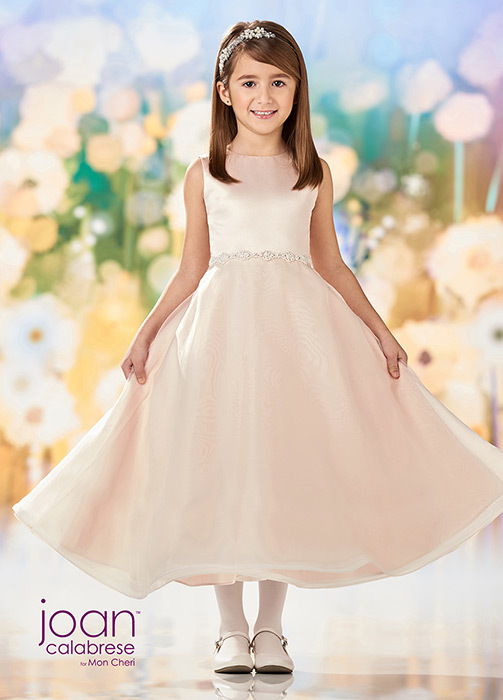 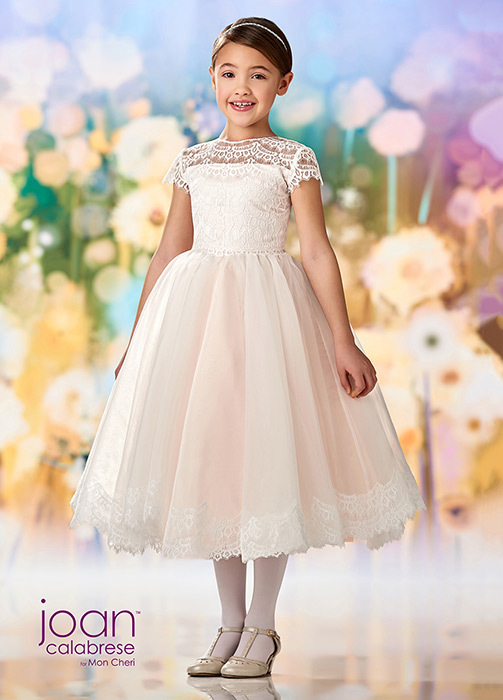 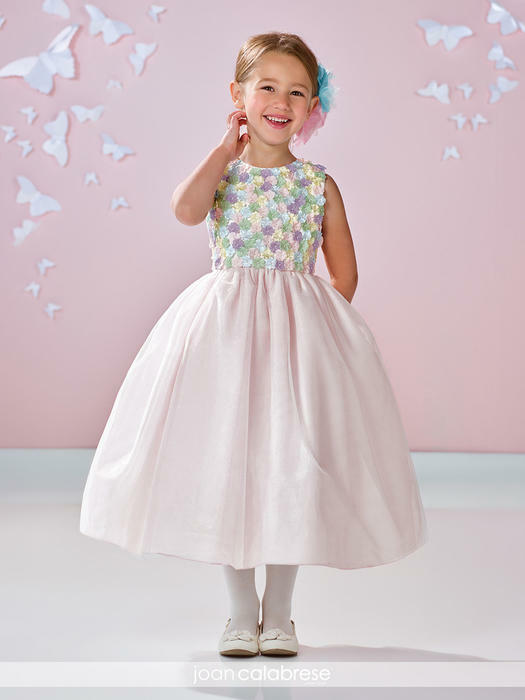 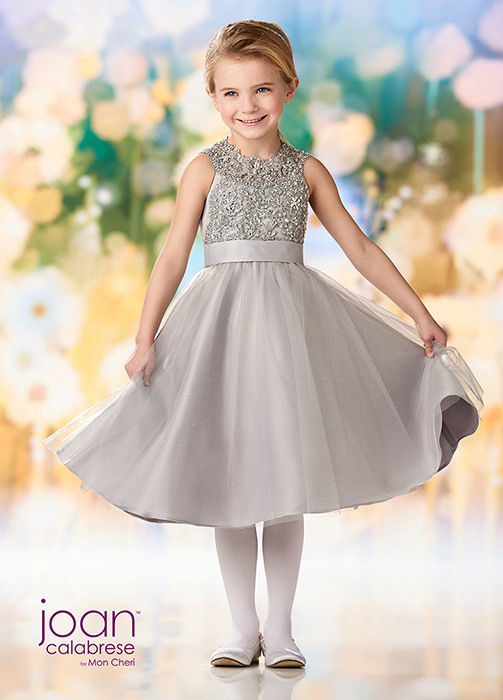 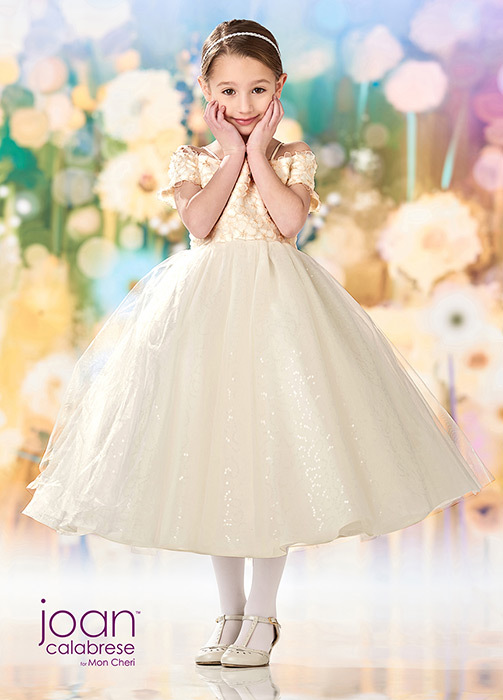 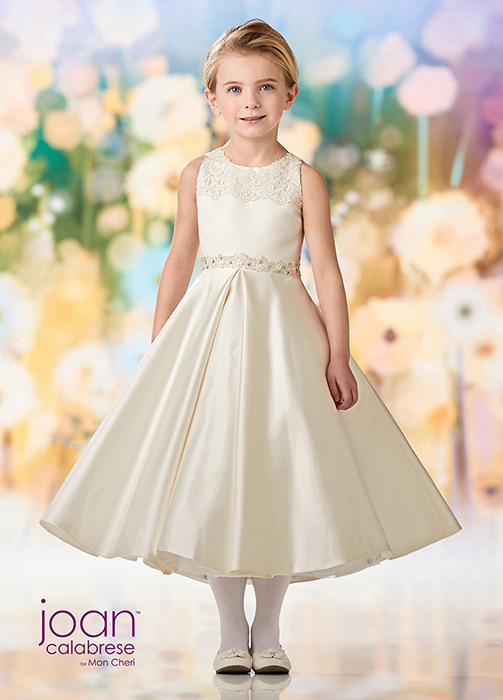 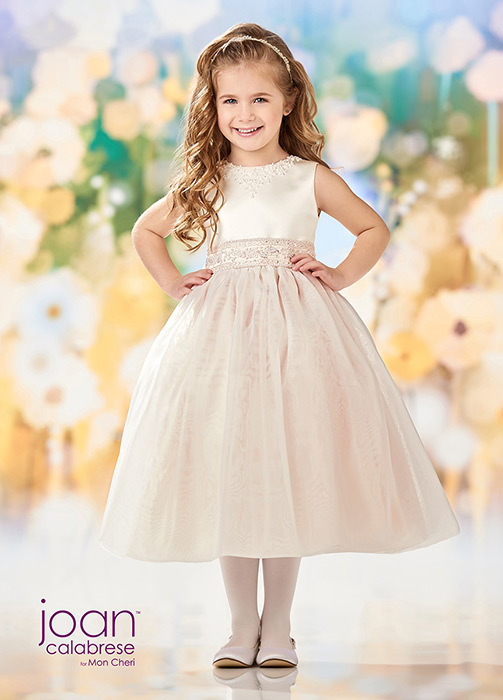 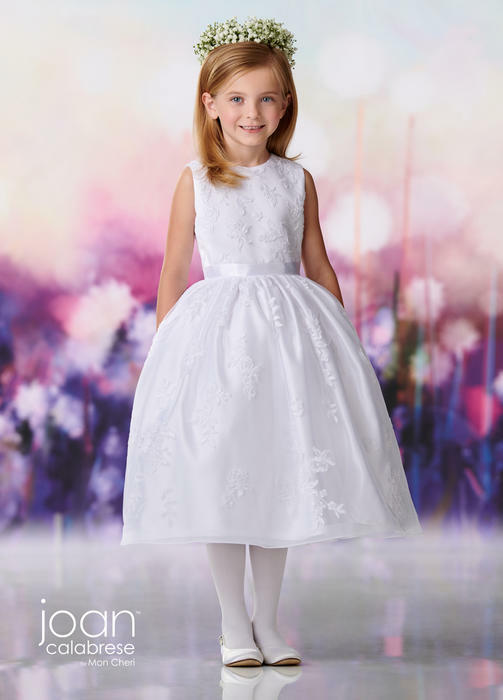 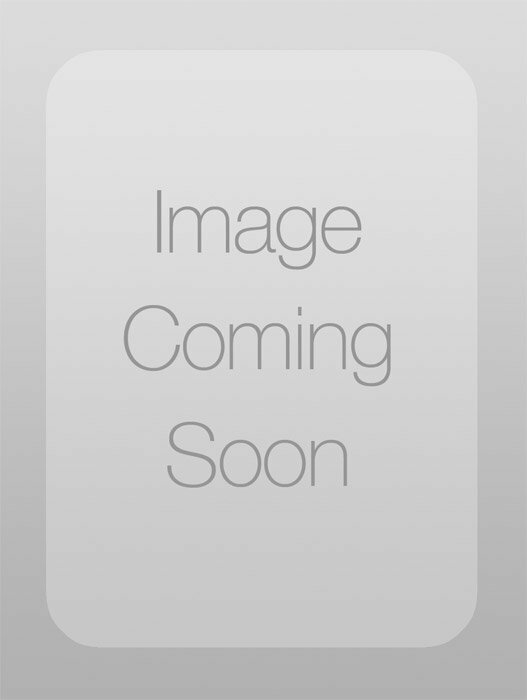 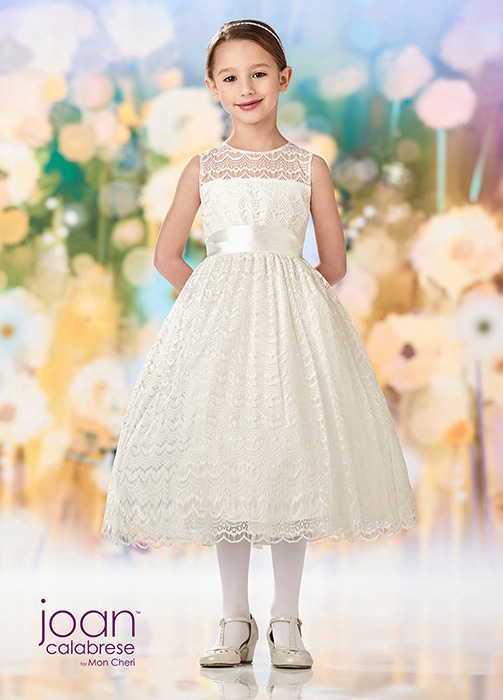 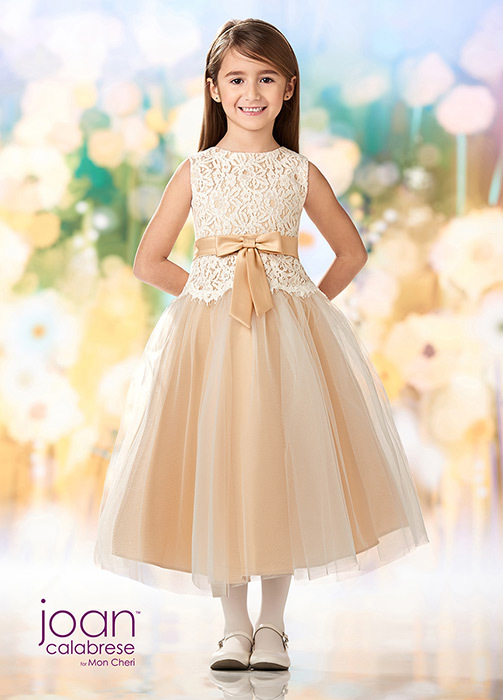 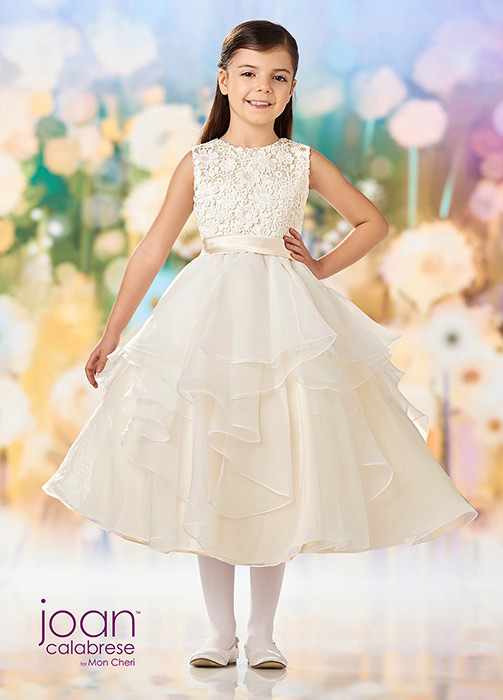 This premiere children's collection provides the signature style and fine fabrication Joan's design is known for. 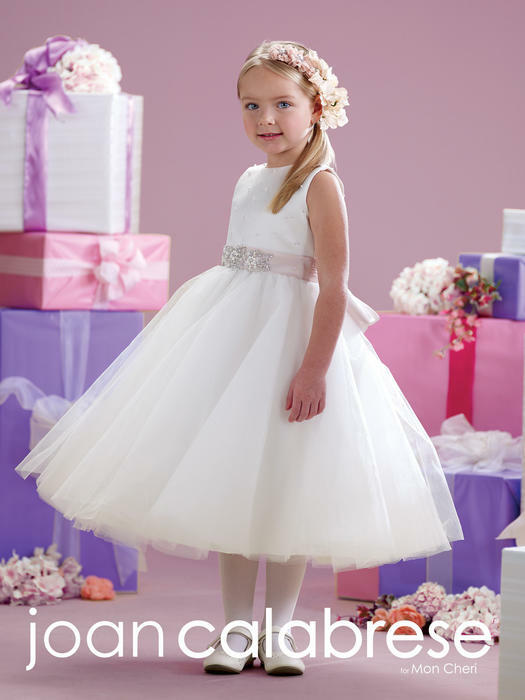 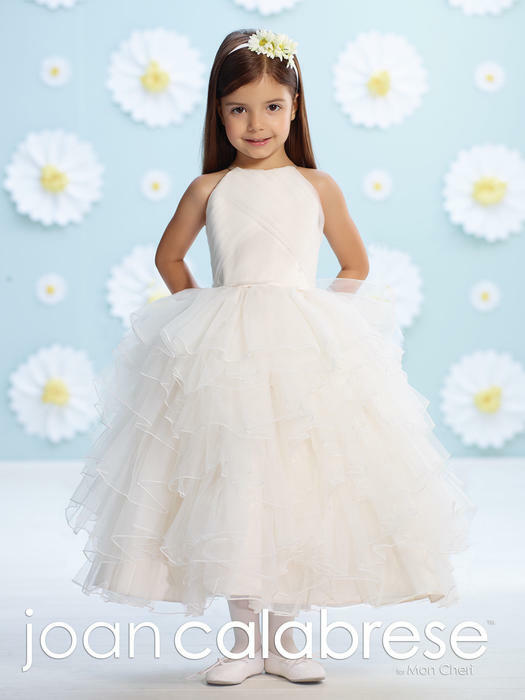 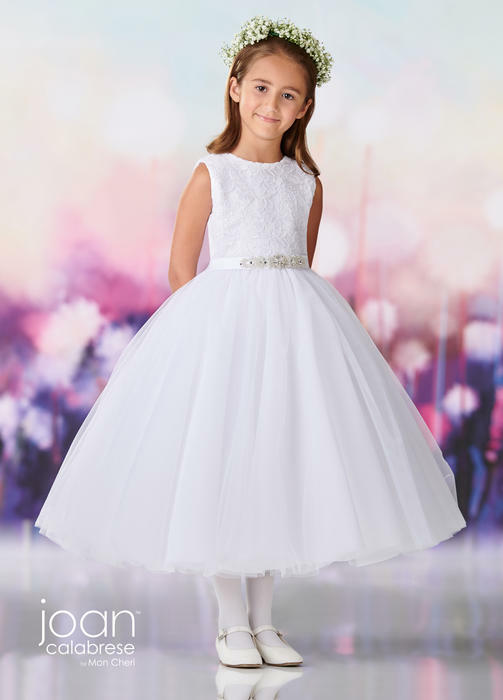 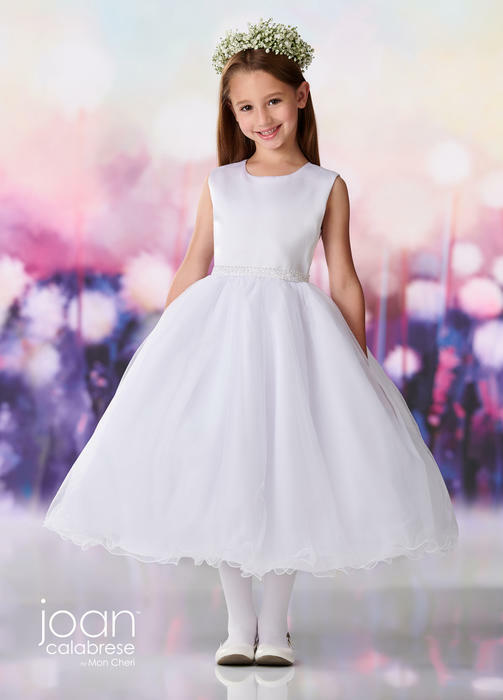 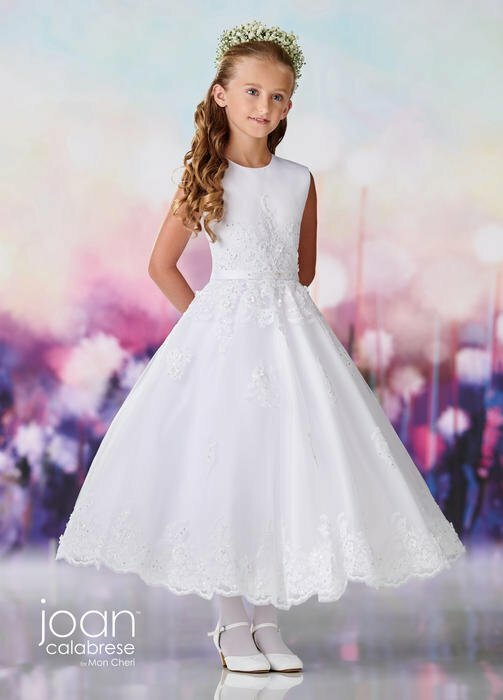 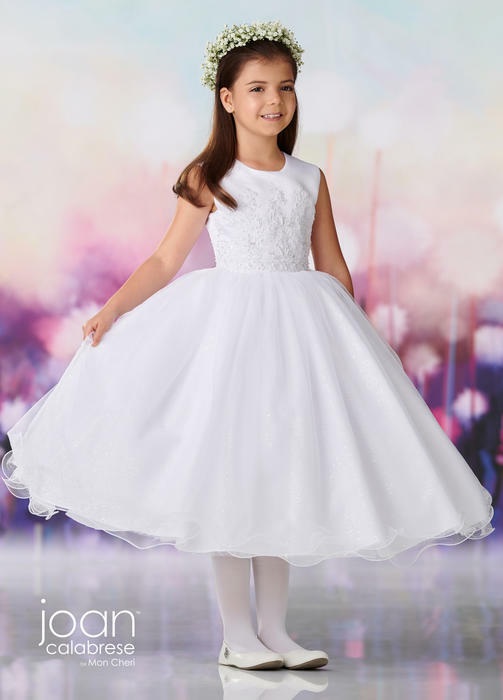 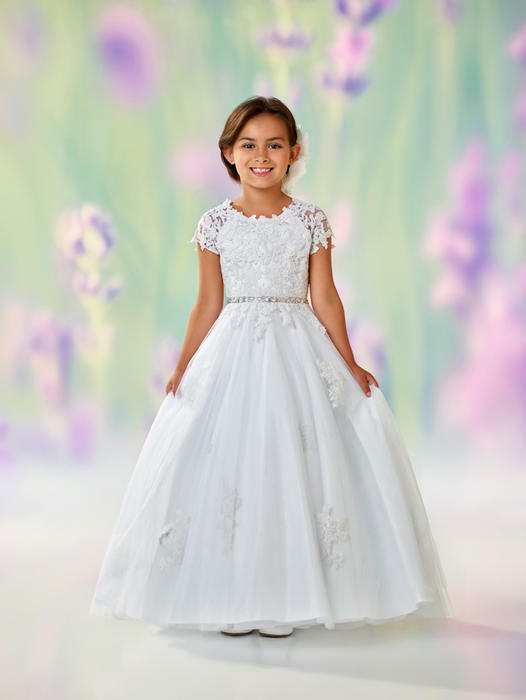 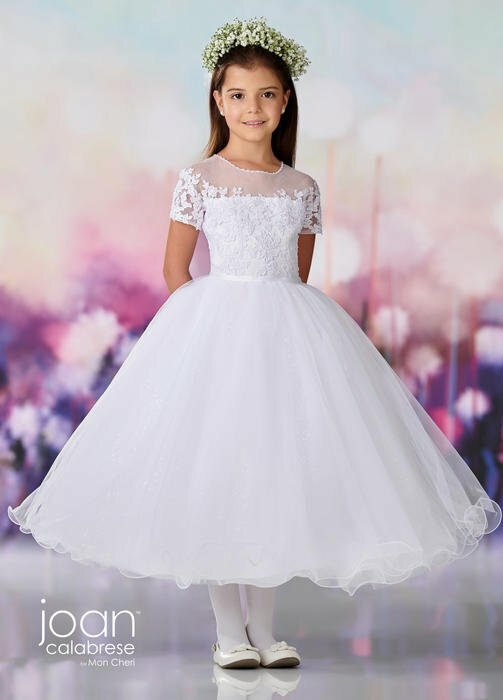 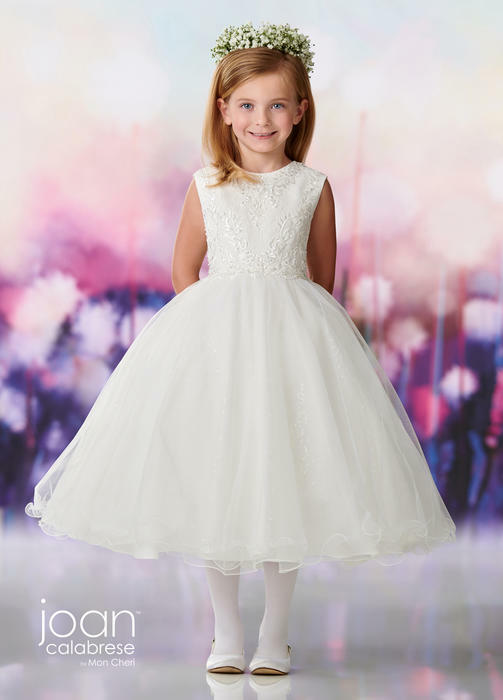 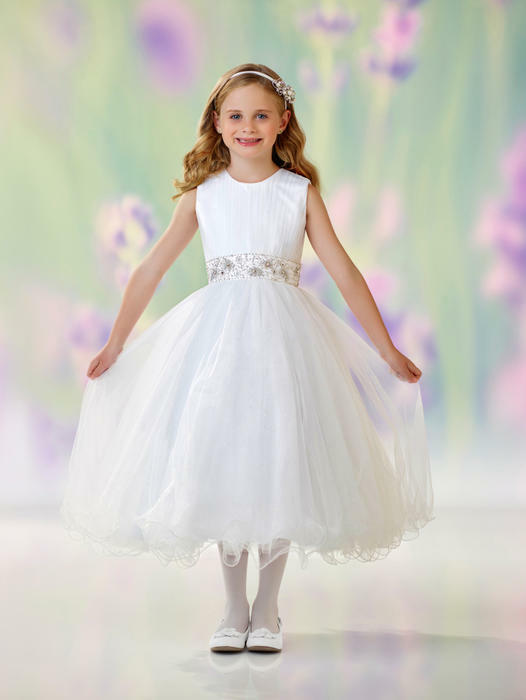 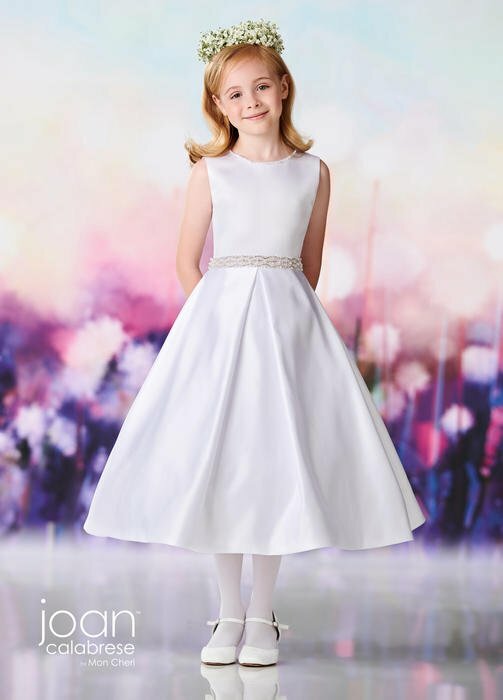 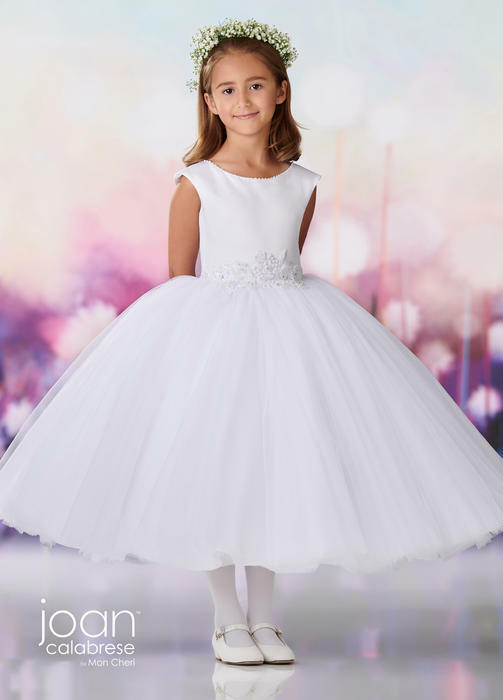 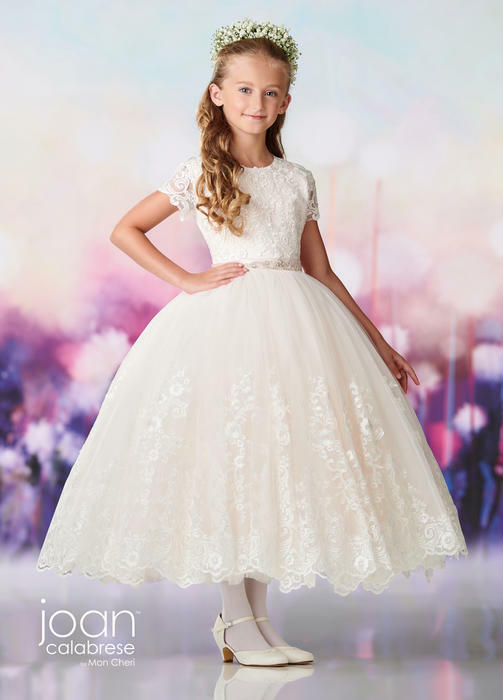 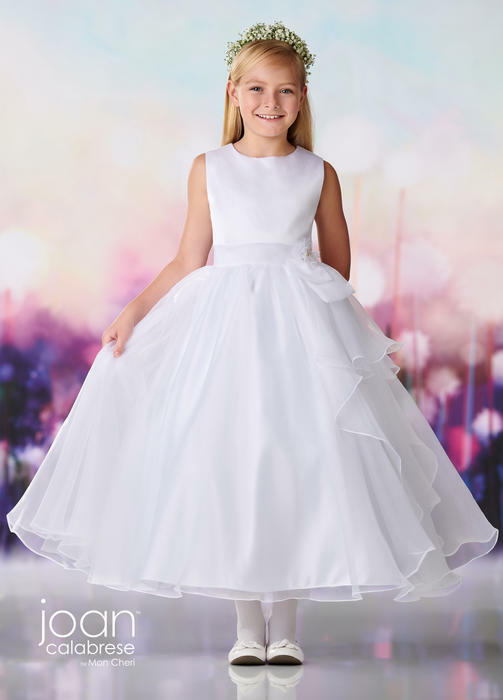 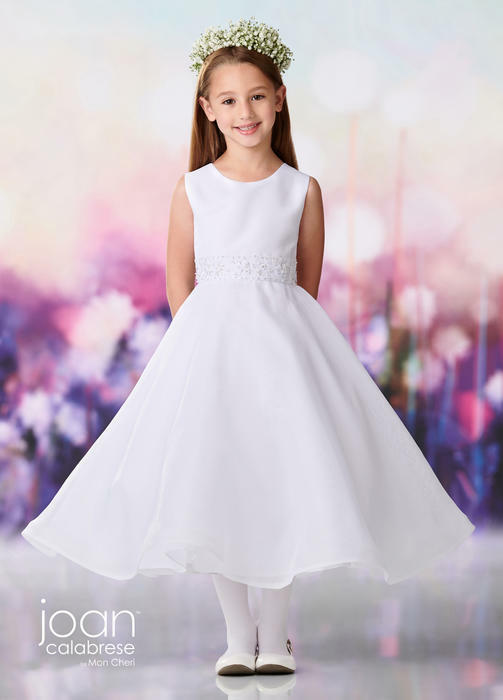 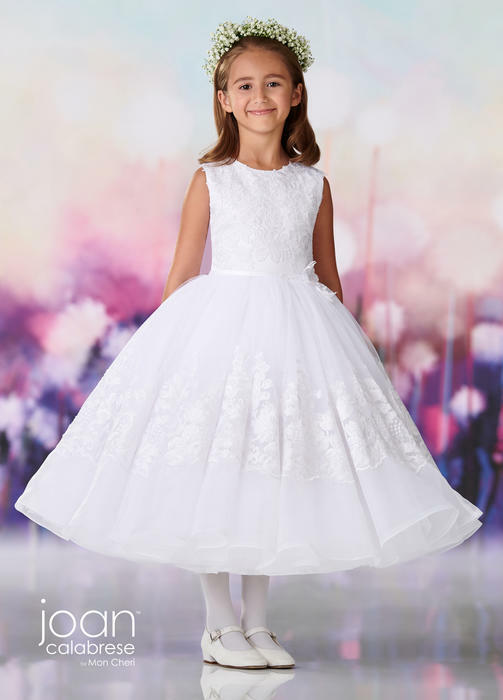 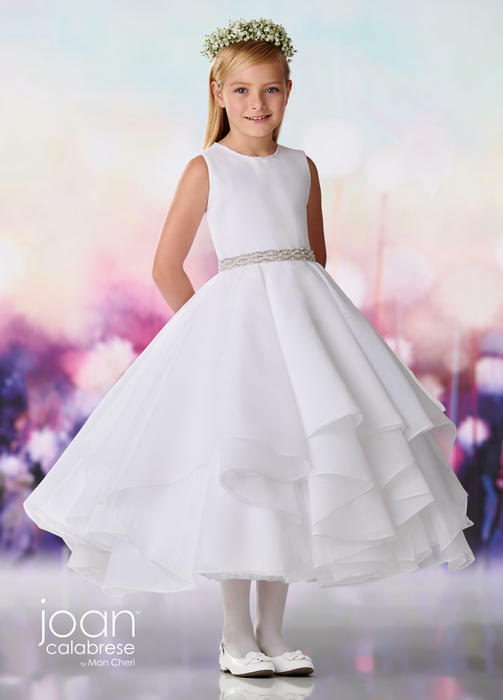 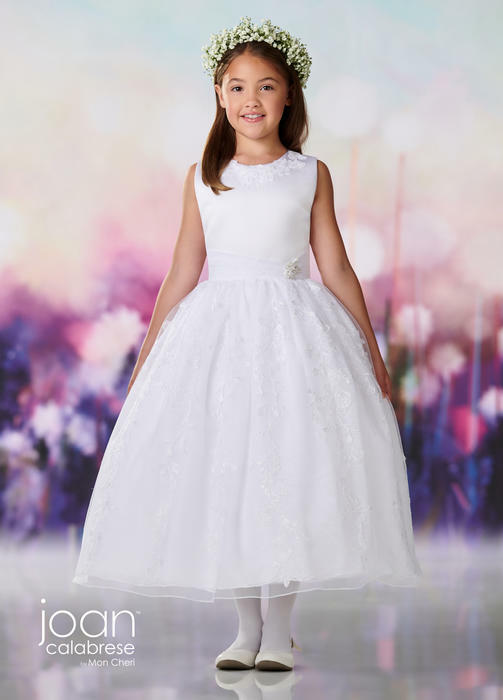 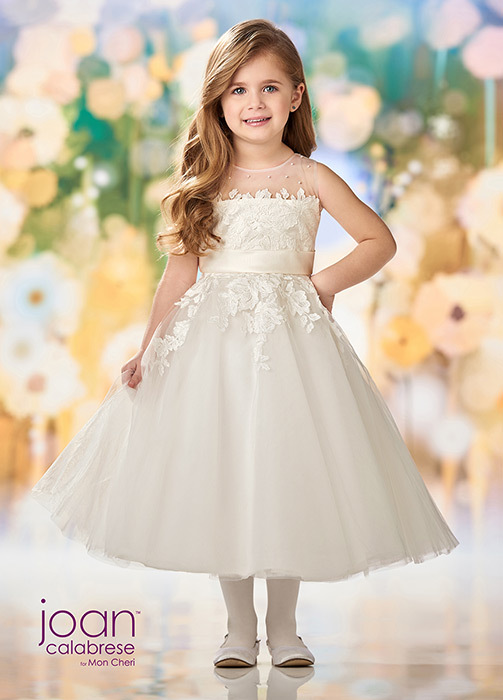 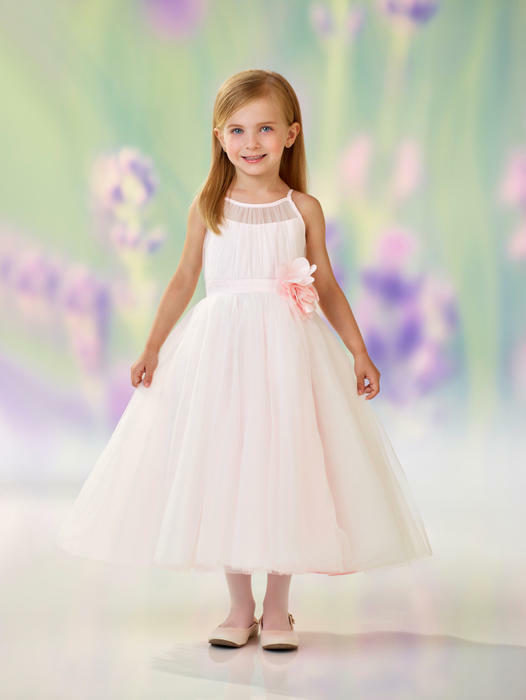 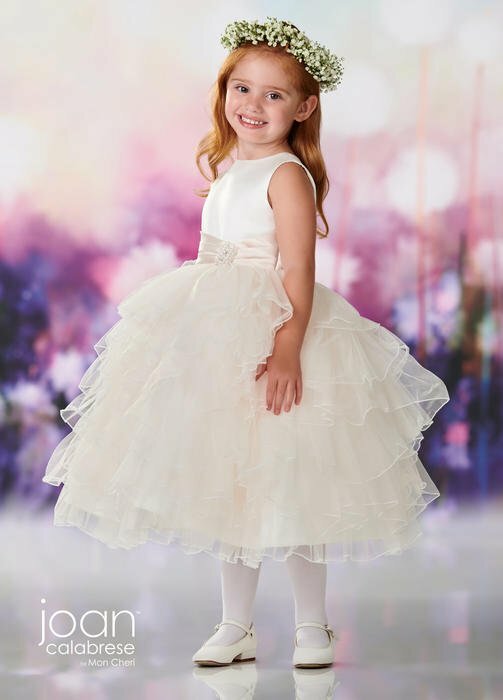 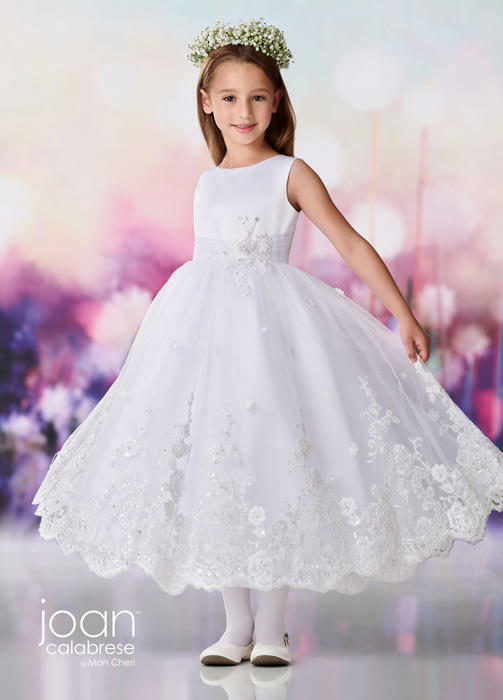 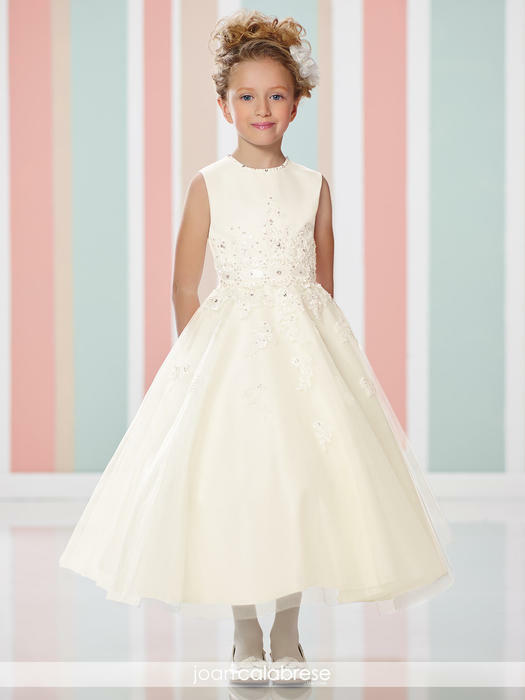 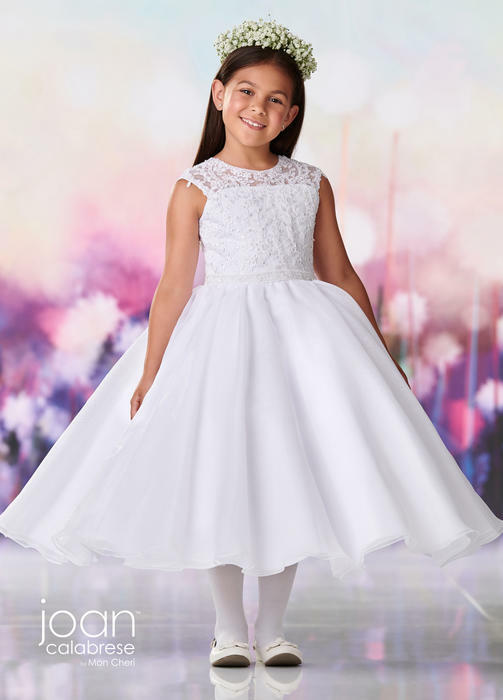 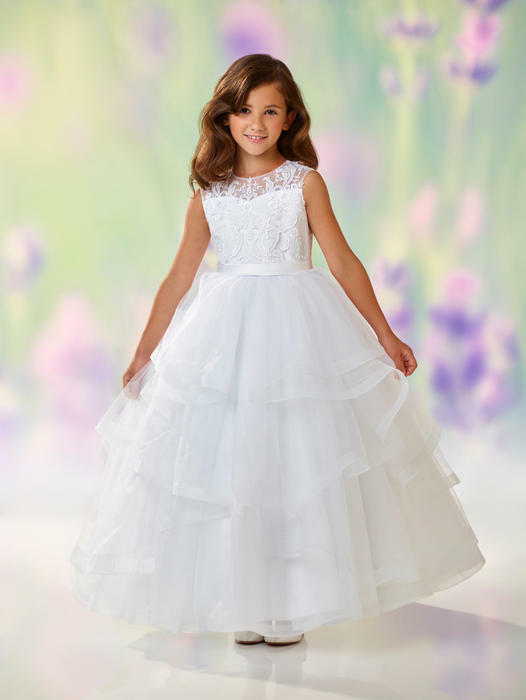 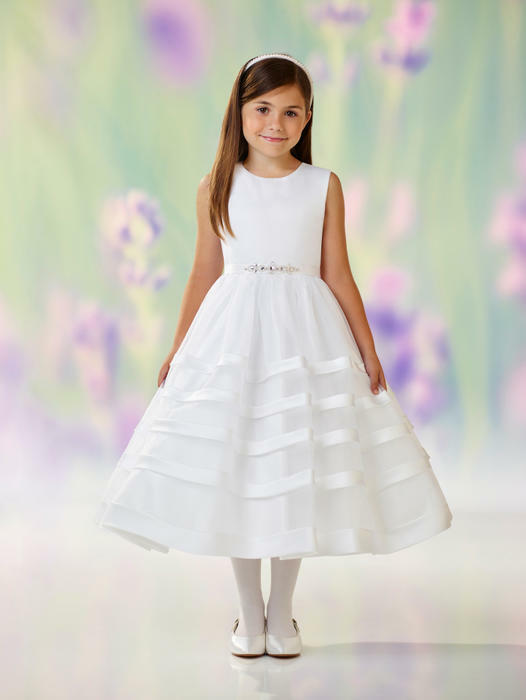 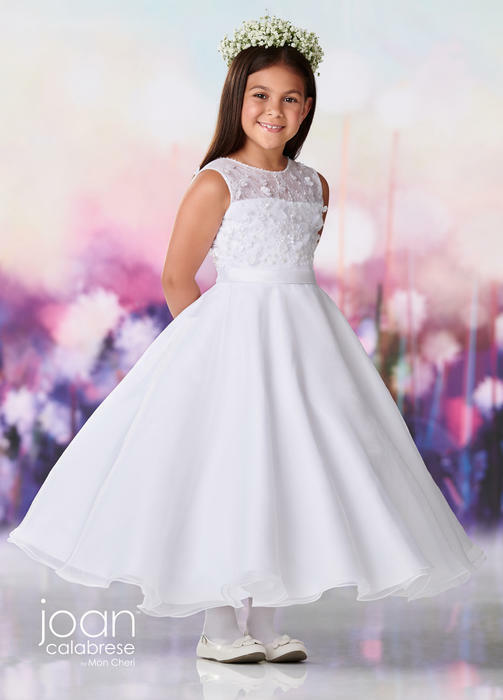 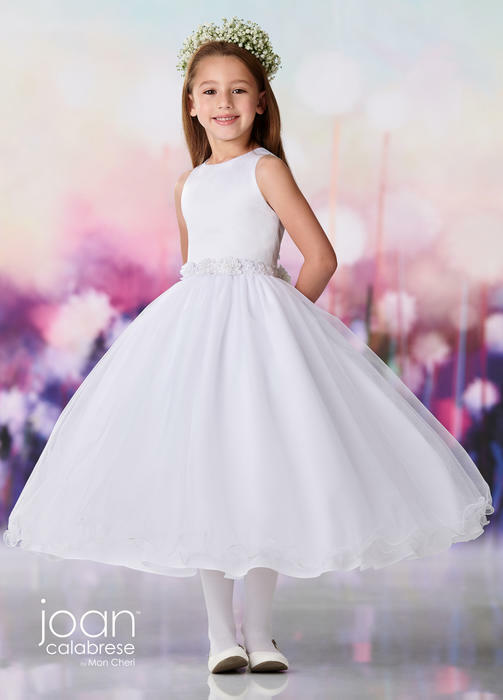 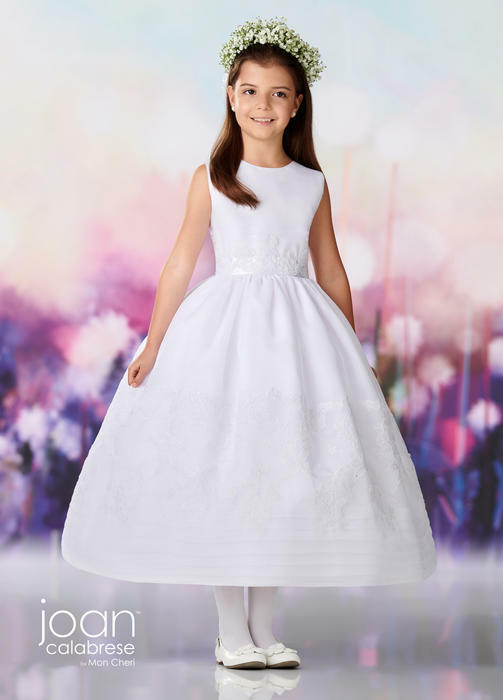 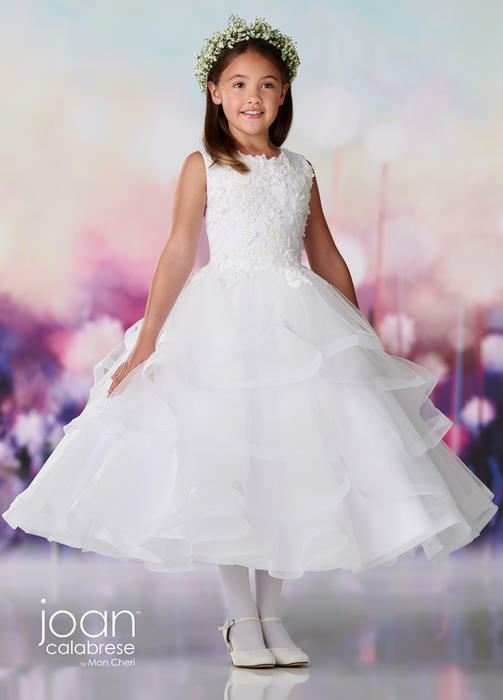 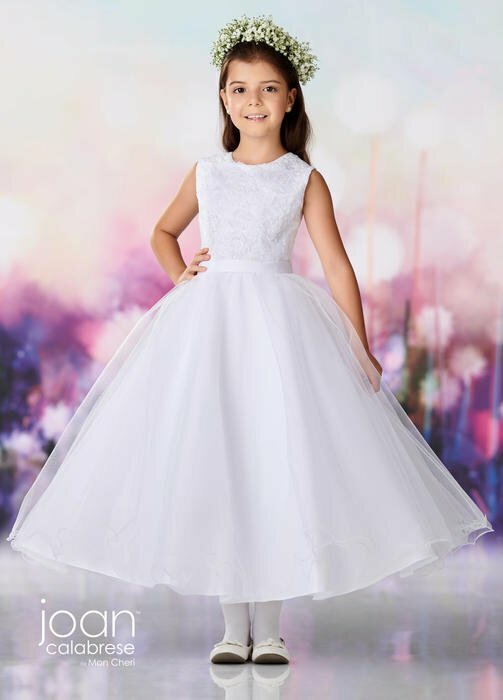 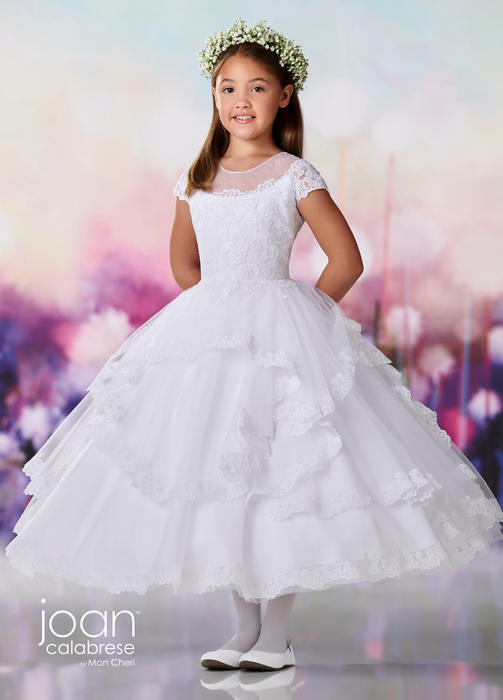 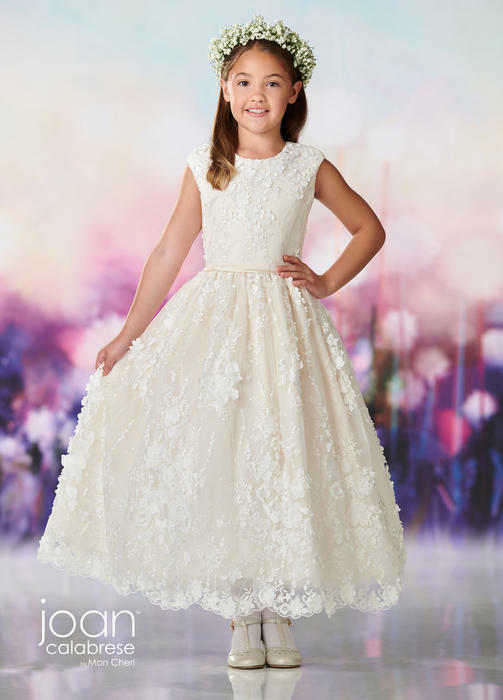 Her use of exquisite fabric and detail along with pristine lines create gorgeous girl's dresses that are classic and timeless with an edge. 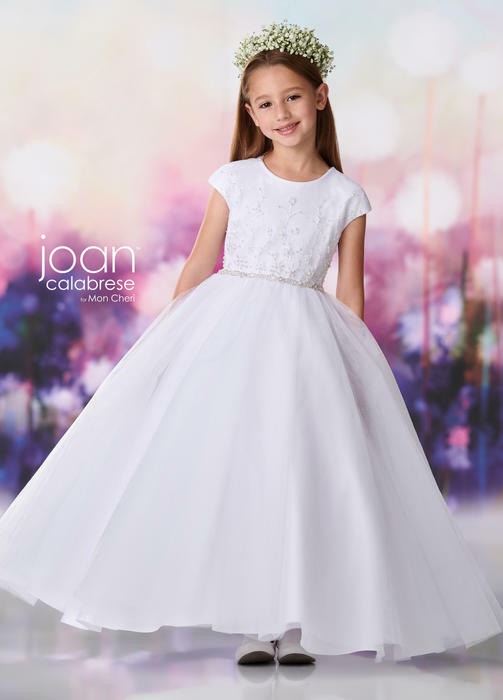 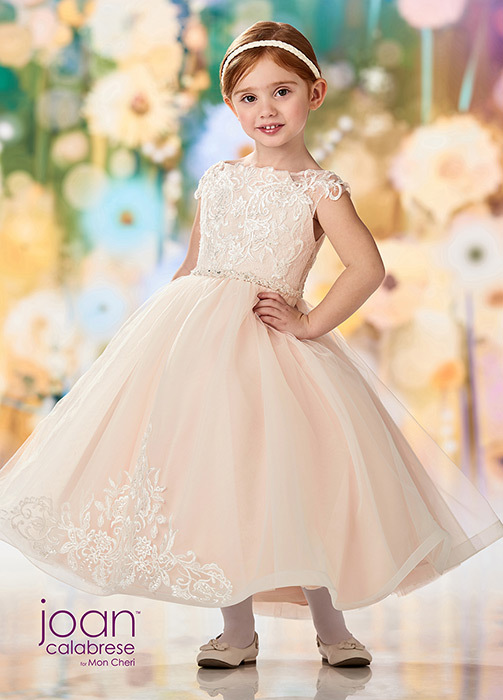 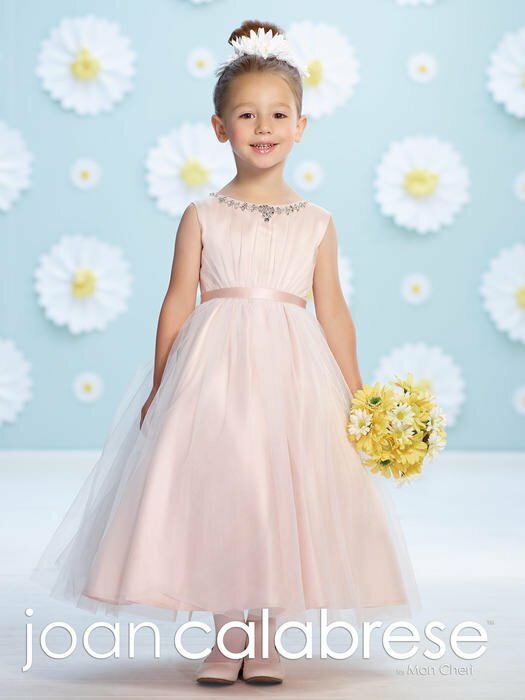 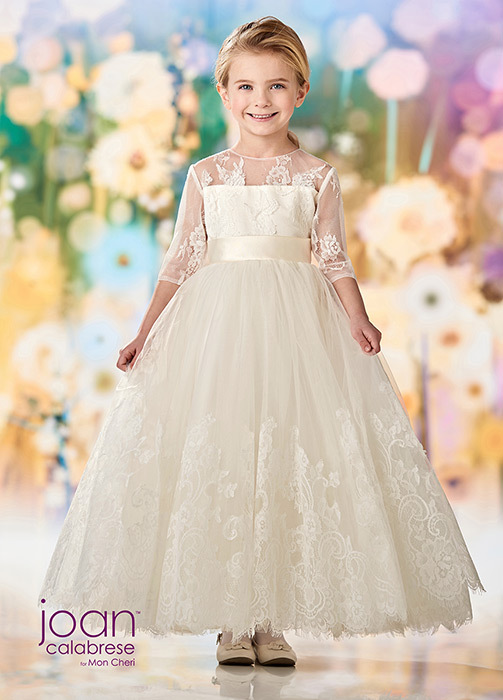 Down the aisle and beyond, Joan's little girl dresses are sure to be passed down to future generations.